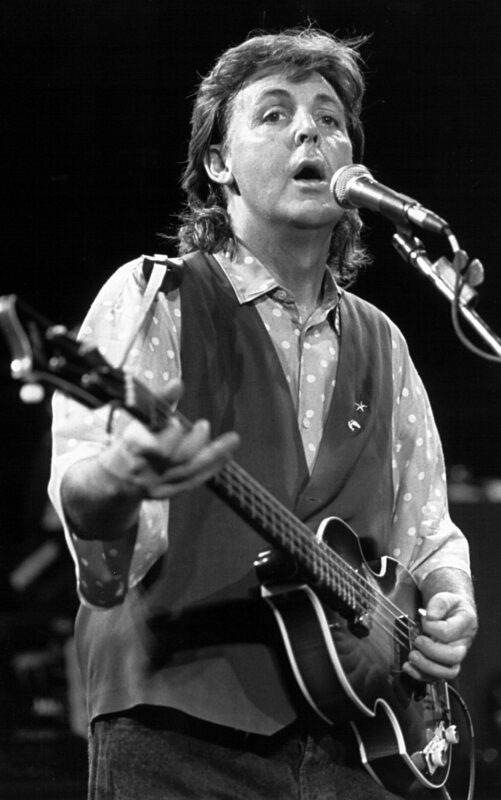 Former member of the Beatles, Paul McCartney, during a 1989 concert in London. 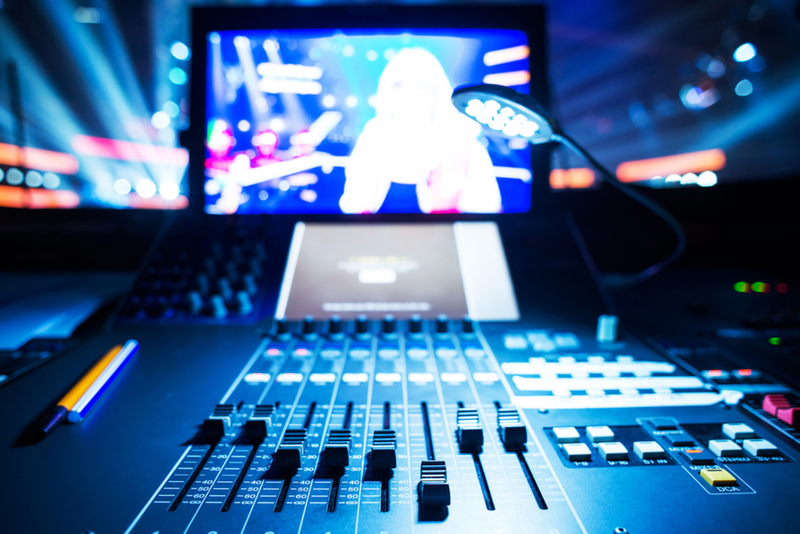 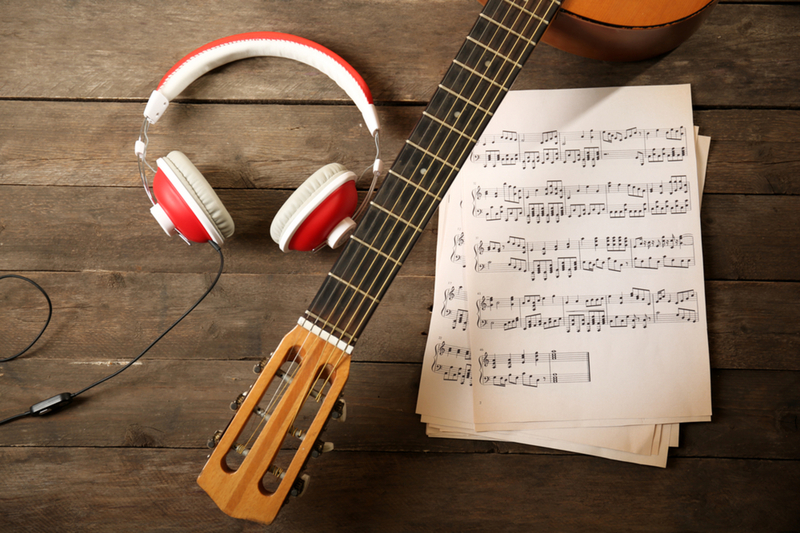 Music production today is largely concerned with technology rather than notation. 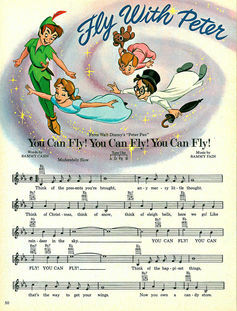 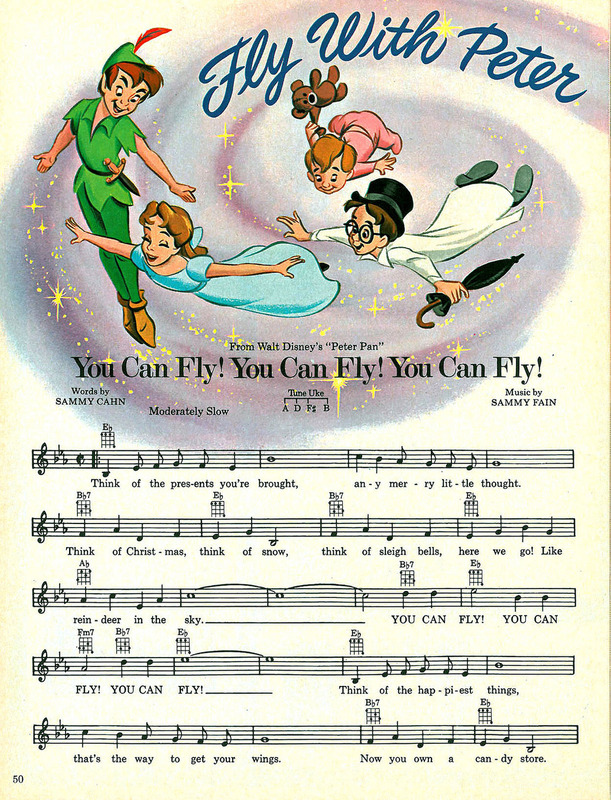 Popular sheet music: Wonderful World of Disney (1970). 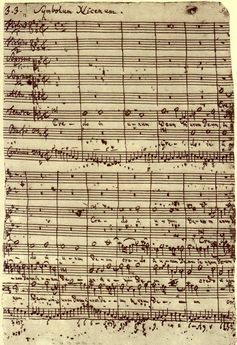 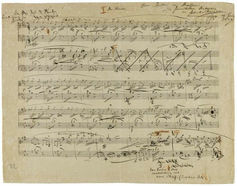 Symbolum Nicenum from the Mass in B minor (1749) (BWV 232), by Johann Sebastian Bach. 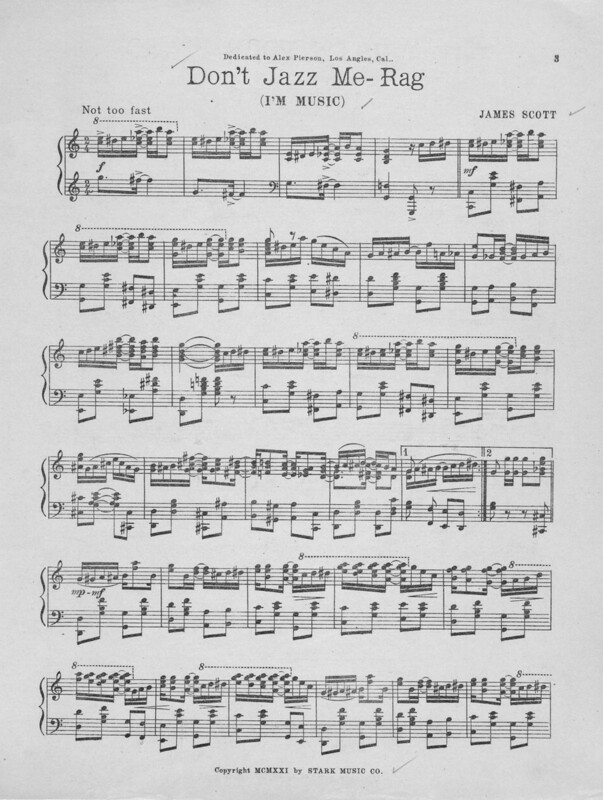 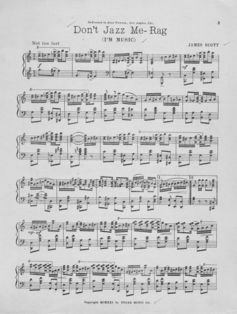 Don t Jazz Me - Rag (1921), by James Scott. (Tertiary music education should) provide arenas where it is possible to carry out intellectual and creative (and other) work, involving genuinely independent critical and self-critical thinking, in which few things are taken as read, everything is rigorously questioned on a regular basis, with a fair degree of autonomy from commercial or other external function. 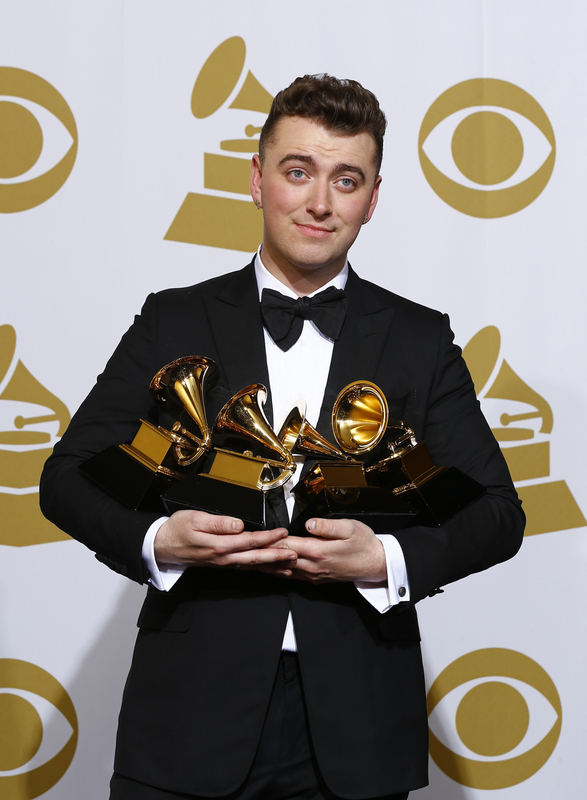 Sam Smith won many Grammys in 2015.